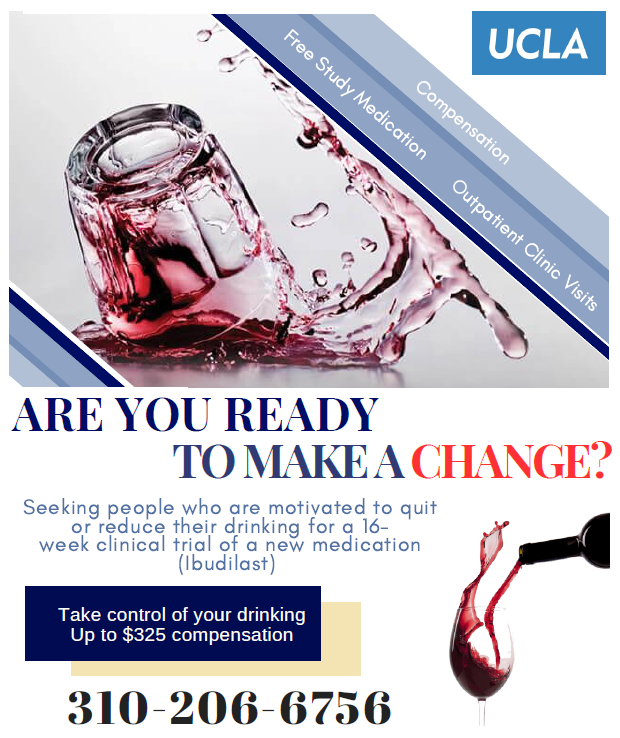 At the UCLA Addictions lab we are interested in understanding the clinical neuroscience of drug and alcohol addiction. To do so we utilize a variety of laboratory techniques including experimental psychopathology, behavioral genetics, and pharmacology to better understand the causes and correlates of substance use disorders and to identify promising interventions for drug and alcohol dependence. More recently, we have begun using neuroimaging methods to complement our research program. Congratulations to Dr. Lara Ray for receiving the Mid-Career Investigation Award (K24). The award will provide opportunities to continue career development, mentorship of clinical investigators, and research in medications development for alcoholism.